Comment: Need affordable estimate and advise on job to re-pitch the gutters due to sloping or add down spouts where needed, etc. Comment: Single family home 290 linear feet on the island. Corpus Christi Gutter Cleaning & Repair Services are rated 4.83 out of 5 based on 47 reviews of 7 pros. 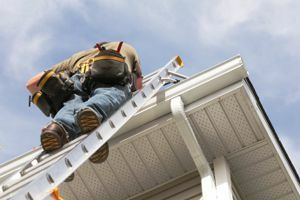 Not Looking for Gutters Contractors in Corpus Christi, TX?